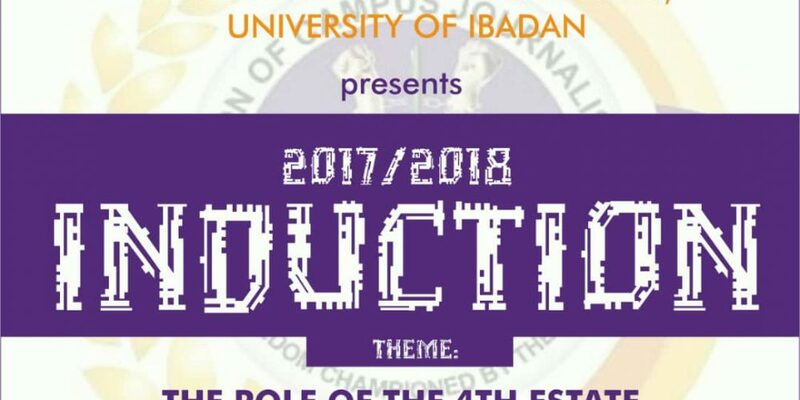 Union of Campus Journalists, University of Ibadan is to hold her annual induction ceremony for 2017/2018 session with the theme “The role of the 4th estate in reforming our corrupt society.” The ceremony will kick off at 10:00am on Saturday, September 22, 2018, at the Faculty of The Social Sciences, Large Lecture Theatre. In attendance will be colossi in the field of journalism like: Mr Tolu Ogunlesi, Special Adviser to the President on Digital/News Media; Dr. Bayo Ajala, First President of UCJUI; Mr. Fisayo Soyombo, Editor at Sahara Reporters among other dignitaries. The Annual Prof. Egbokhare Inter-Press Debate will also be concluded at the ceremony. 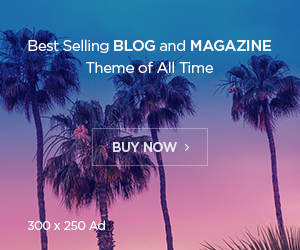 Put your readers at ease by not being too uptight. & aid different users like its aided me. Great job.